The folks at the national Ignition Facility decided to demonstrate fusion by focusing the energy of 192 super powerful lasers onto a tiny target. 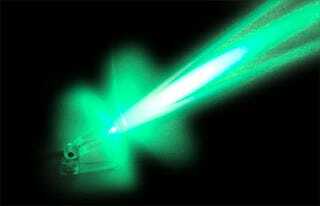 They certainly proved their concept by producing a one megajoule laser shot. Yeah, that's pretty powerful.